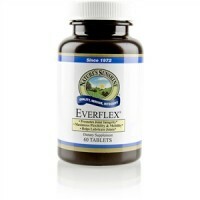 Provides the body with organic sulfur-essential to the structure of several amino acids and proteins. 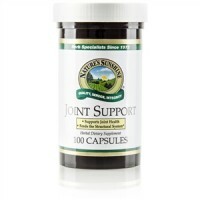 Supports joints, cartilage and connective tissue. Helps form molecules that help keep water in the cartilage. Promotes skin health and resilience. This fragrance-free skin cream provides support for healthy joint, cartilage and connective tissue function as well as mobility. 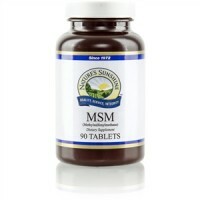 It is a significant source of glucosamine sulfate (4%), a component of healthy joints, and the organic sulfur MSM (2%), an important component of the body's tissues. This deep-penetrating formula provides prolonged-release action of both MSM and glucosamine sulfate through a patented liposome delivery system. 4 percent glucosamine sulfate and 2 percent MSM, microencapsulated in patented liposomes, in a cream base.